MEXICO CITY — The U.S. Embassy in Mexico has issued a new travel alert for the Caribbean resort city of Playa del Carmen, where an explosion on a tourist ferry injured 26 people last month. The embassy says in an alert posted on its website that it received information Wednesday about a "security threat" in that city and U.S. government employees are prohibited from going there. It adds that the U.S. consular agency in Playa del Carmen "will be closed until further notice." The embassy did not specify the threat or say if it was related to the Feb. 21 blast or the subsequent discovery of apparent explosives attached to another vessel. 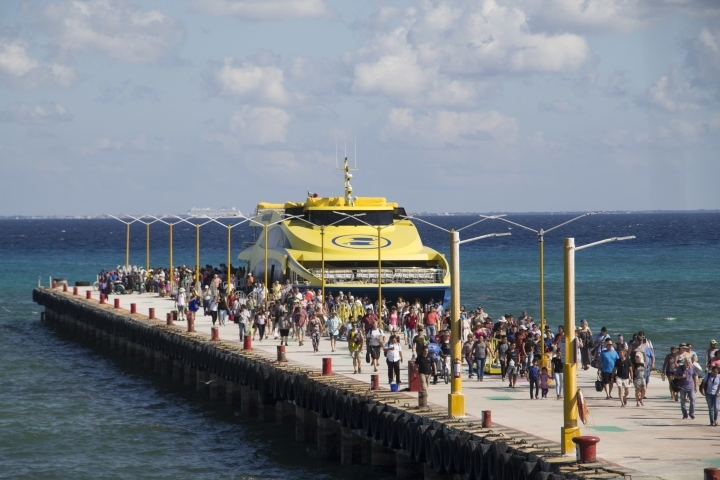 In a previous alert last week, it had only barred employees from taking ferries between Playa del Carmen and Cozumel Island.